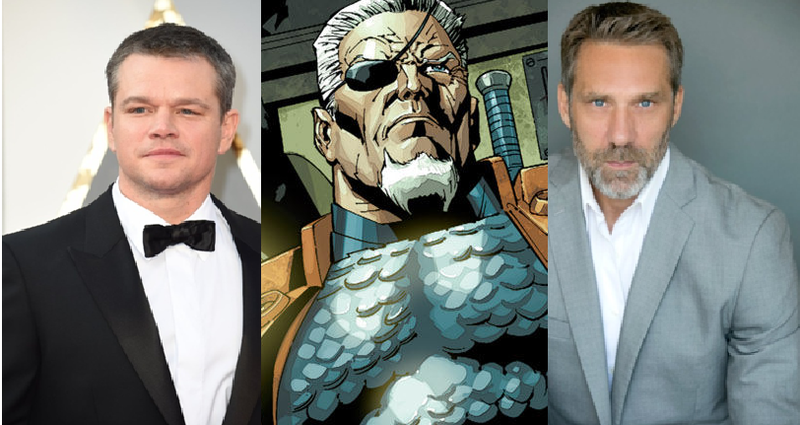 Casting Geek: 5 Actors We Want as Deathstroke! 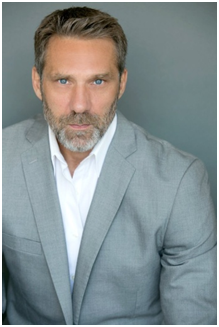 You may recognize him from The Expendables 2 or The Bourne Ultimatum and may not recognize him from playing Yuri Boyka from the Undisputed franchise and X-Men Origins: Wolverine (he was Deadpool in the third act of the film, not Ryan Reynolds). 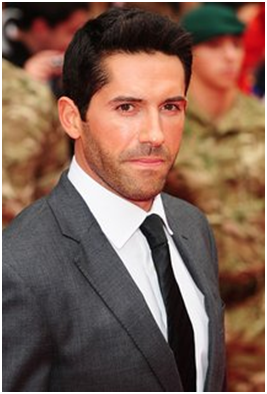 Scott Adkins has been studying martial arts since the age of 10 and acting from the age of 21. With JCVD and Bruce Lee as his idols, he can definitely hold his own with the best of them. 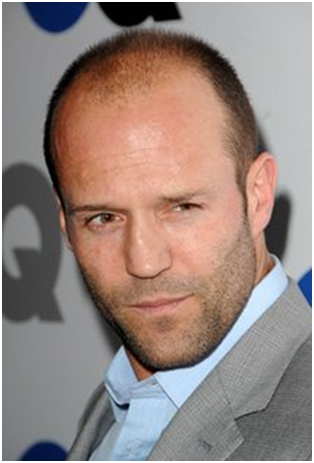 Come on… you mean to tell me you wouldn’t want to see Jason Statham vs. Batman?! He has the charisma, the intensity and the fan base that even if the movie tanked, people would still pay to see that fight, providing it’s shot well. He could make up his own villain, show up in a tutu and tiara and I would still pay to see that! 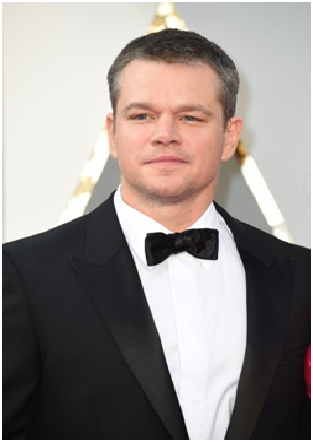 He and Ben were at odds in “that” film that shall not be named since Charlie Cox took over the role for Netflix. 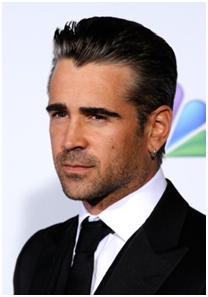 I think Colin deserves a shot at redemption if he wants it and now that he is a little bit wiser I think he can bring the charm and brutality that only Slade Wilson can bring to a Job. 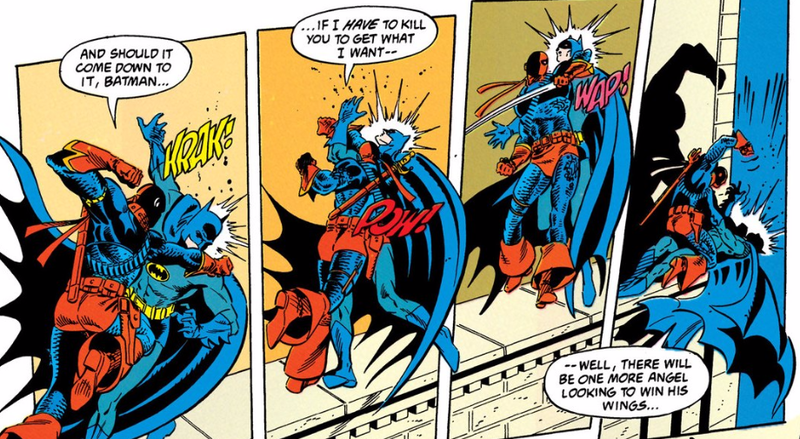 We all know Matt can fight and since the last time these two were on screen together was in Kevin Smith’s Dogma, it might be the right time to put them in the same movie together. Damon has gone on record that he would only do a superhero movie if Ben directed it. What better way then to be the antagonist in your best friend’s Batman movie! They probably did this when they were young already! No matter who gets cast, in the end there is one thing everyone wants to see and that’s some amazing action sequences! I prefer when the action isn’t chopped up but in wide shots where you feel you are really there and it looks real. No CGI please.